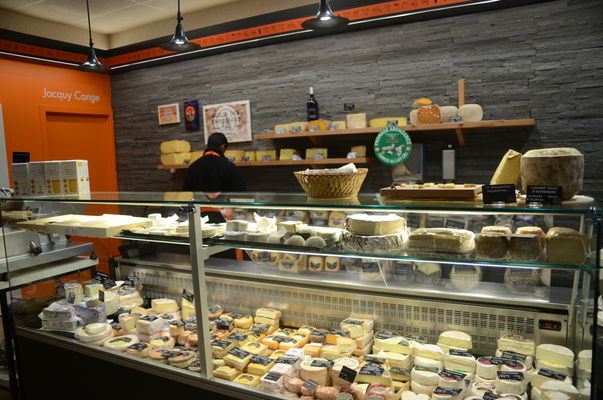 Maturing a cheese is first about selecting a good product, and then helping it fully mature under ideal conditions of humidity, temperature, and ventilation since each cheese is different. 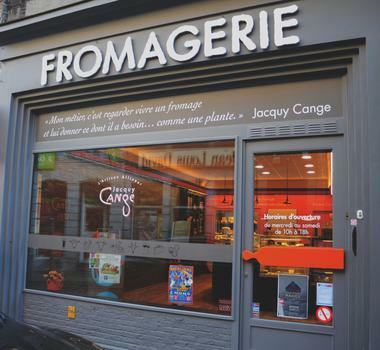 To give the taster optimal enjoyment, Jacquy Cange and his team of young cheese refiners have combined the classic method with a range of highly original, unusual “homemade creations”. 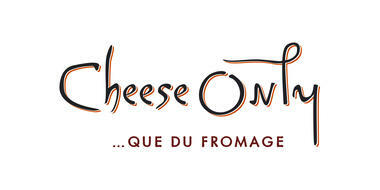 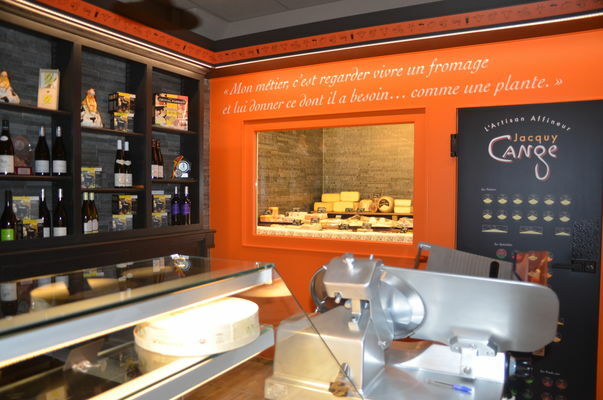 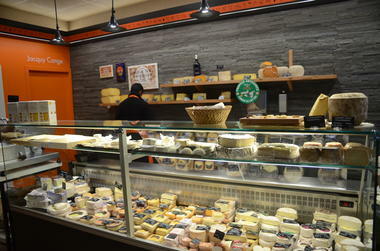 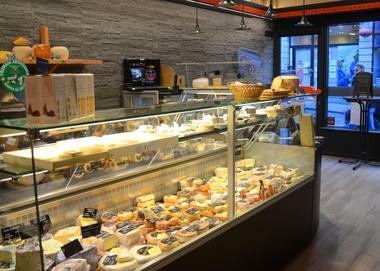 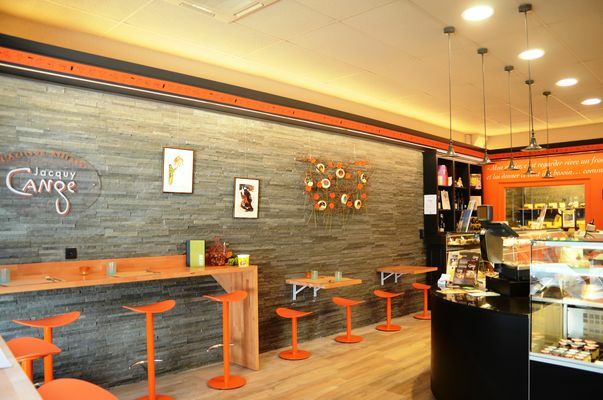 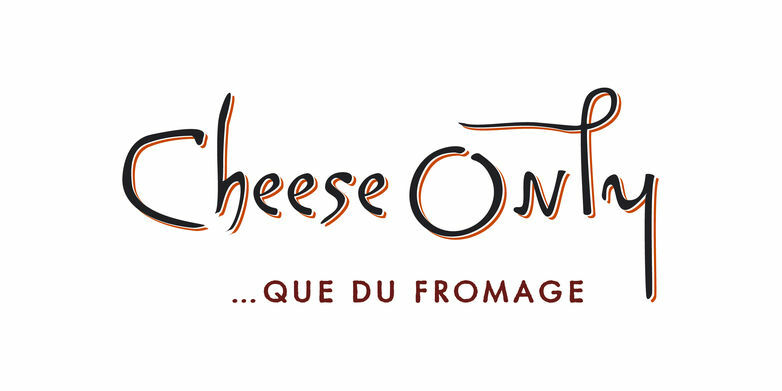 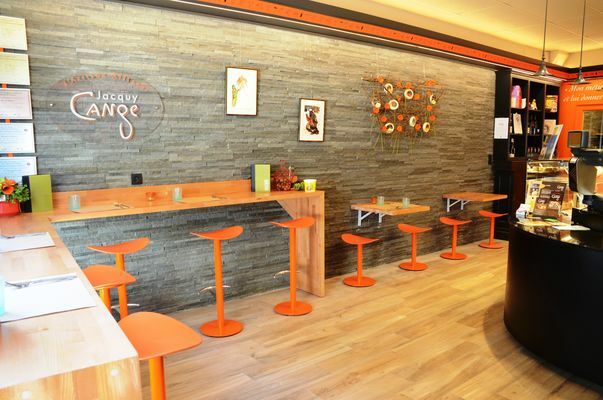 Cheese Only offers sample plates of local cheeses or cheeses made elsewhere... matured by Jacquy Cange.